The Flight Before Christmas is on sale for $3.99 at Amazon.com right now. 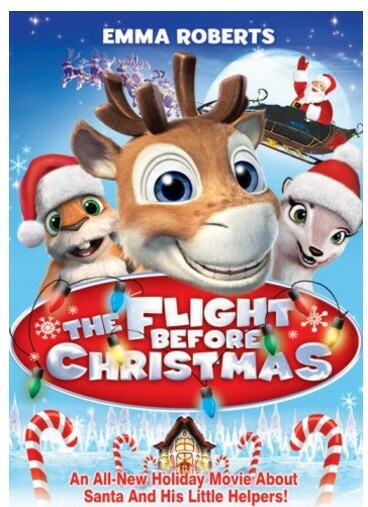 A great price for a fun holiday movie the entire family will love to watch togethre! A reindeer boy named Niko dreams about flying like his father, whom he has never met. Despite suffering from severe vertigo, he sneaks out of his home valley to take flying lessons from Julius, a rare member of a Finnish family of flying squirrels.